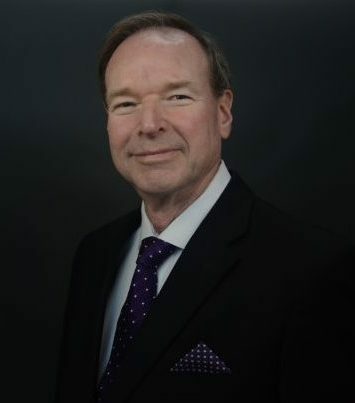 Curt Davis has over 40 years of Tax experience in representing clients with the IRS, United States Tax Court, and the Texas Comptroller’s Office. A graduate of Texas A&M University School of Law, Curt Davis handles tax law issues surrounding family businesses, personal financial situations, and criminal defense against White Collar Crimes including Fraud, Tax Evasion, Embezzlement, and all other Financial Crimes. With over 40 years of experience as an enrolled agent with the IRS, Mr. Davis is able to provide sound legal advice to help resolve your current tax law, estate planning, and/or business entity formation needs. Mr. Davis works with clients to resolve federal tax liens, back taxes, business formations, and other complex tax law matters. He is a well-known tax professional in Frisco and Plano, Texas and serves a multitude of corporations in the North Dallas arena. Call to schedule a consultation at (469) 910-0085.